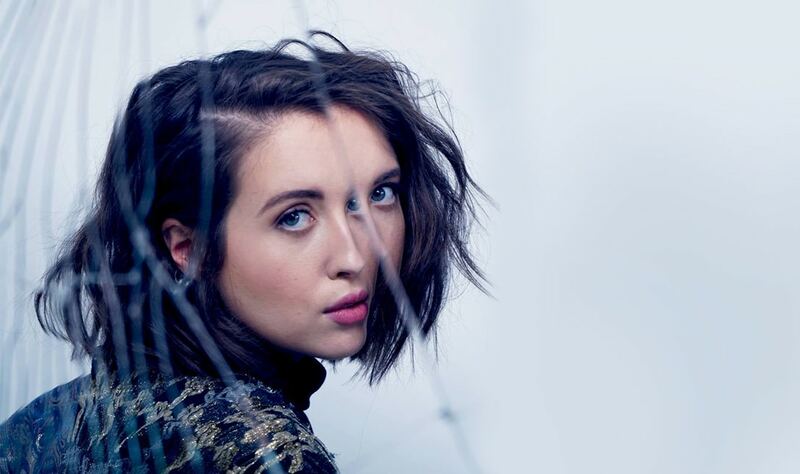 Put “No roots” on pause for a second and press play on Alice Merton’s new music video for “Lash out”. Written by Alice herself with Grammy-nominated US songwriter and record producer Dave Bassett (Fitz and the Tantrums, Elle King), the track is the third single from “No roots” EP. The choreography-filled music video, co-directed by Max Nadolny & Jonas Stark, was shot between Berlin and South Africa. You can see cars destroyed, a classroom and…laser swords!